If she can’t see it, she can’t be it. In the first 2019 instalment of Derry City LFC’s ‘Women in Sport’ feature we talk to one of the most influential women in Irish Sport, Mary O’Connor. The Chief Executive of the Federation of Irish Sport discusses her influences and success at all levels in Camogie and Women’s Football and the current attitudes to Women’s sport. O’Connor gets great enjoyment out of sport, citing the feeling of being fit, having fun and meeting friends as the first of many influences. As she got older Mary realised that she had a great talent for sport and found, like many other sportspeople – a great confidence in herself and a sense of identity. Mary discusses the many people that played vital roles in aiding her to become the Sportswoman that she is. In 2005, the Irish Sports Council introduced a Women in Sport programme aiming to increase the participation of girls and women in sport. 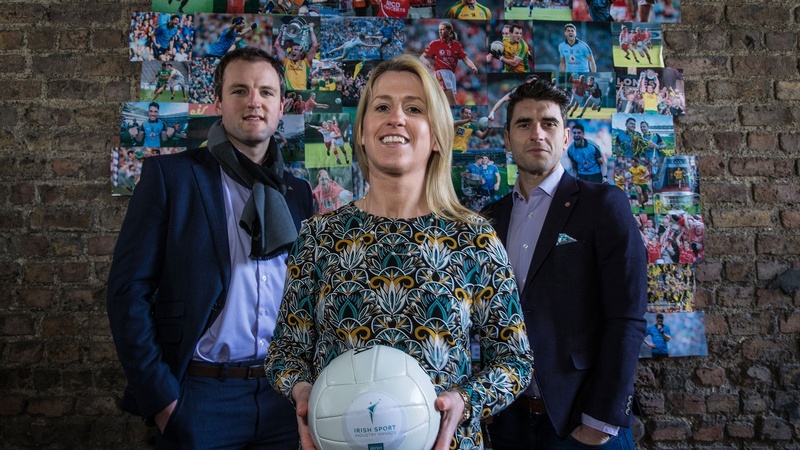 In the same year, Mary O’Connor was a dual camogie and football star for Cork, working as a Sports Promotion Officer in Limerick IT and coaching in schools around Cork. Later, as a result of backing from this very programme Mary was hired by the Camogie Association to assist in the delivery of a new development strategy. Women’s sport has developed hugely in the last 15 to 20 years and coverage needs to improve to ensure the modern-day athletes and teams are recognised as excellent at the sport they play and as role models and inspirations to the next generation of girls. Since retiring Mary has ran two marathons and enjoys cycling, but team sport is something that she finds very hard to replicate. Still an avid sports fan Mary enjoys going to games of all sports and loves when Irish teams on the international stage excel. To keep up to date with the Derry City LFC team, be sure to give them a like on Facebook here.